Nothing is worse than a frustrating, clunky manual that’s hard to read. 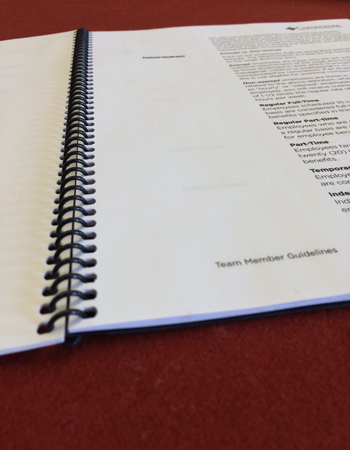 Trust our staff of experts to print, collate and bind your print manuals and handbooks. 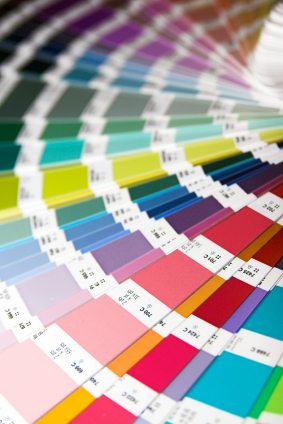 Let our tried and true process give you peace of mind during manual printing projects. Just let us know what you need, and we’ll deliver.